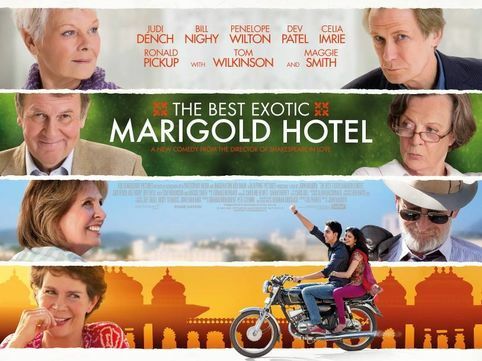 I recently watched The Best Exotic Marigold Hotel. Twice. Recommended viewing.